Cutie pie Finn saw snow for the first time this morning. I’m not sure he understands what it is, but since Jackson likes it he figures he should like it, too. so cute! 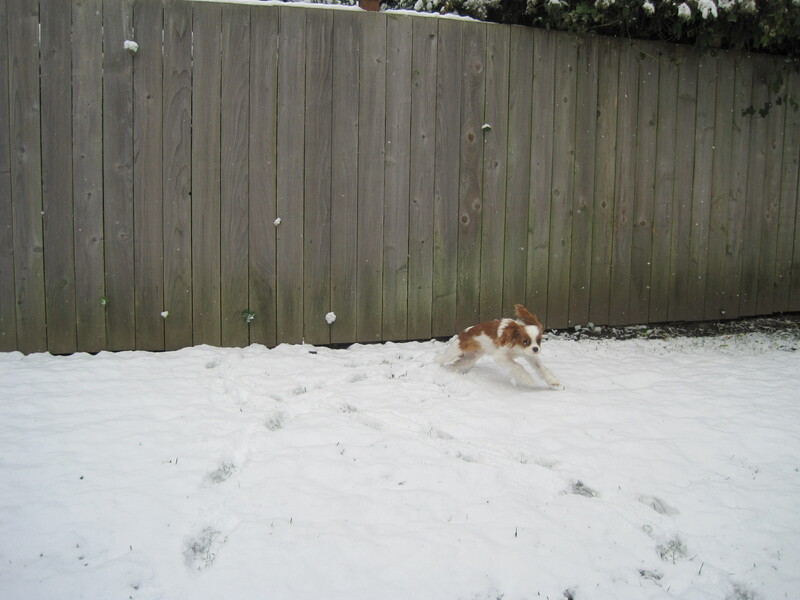 Glad he got to frolic in the snow! !